Stop being boring when you market. 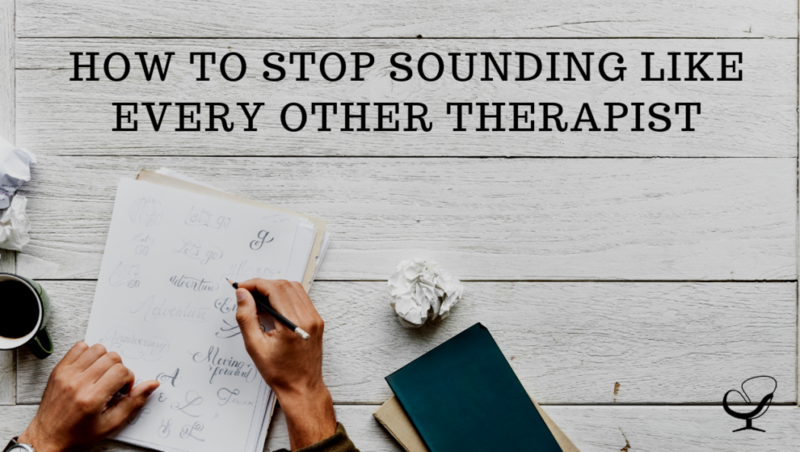 What is a depressed person seeking therapy needing to hear? Do you really think they need to see bullet points of symptoms? How will the bullet points let them know you understand where they are at and that you have the expertise and skills to guide them towards recovery? I am not here to mock you, but instead help you find your authentic voice, so you can connect, build trust and move ideal clients towards your amazing practice! Do they know who your ideal client is from your profile/website copy? Do they feel understood or connected to when reading your content? Is it clear to them what step they are to take next? Common feelings and thoughts that arise through this process. These thoughts and feelings dear practice owner are normal and a great place to start. They are in fact the only place to start making the changes to move your marketing from Boring and Ineffective to clear, confident and connective. Schedule a time to get uncomfortable and just start writing. If you feel more comfortable with talking then do a voice memo and just talk to your ideal client and get those words out. You connect every day within your practice and I know you can do it in your copy . Yes, for grammar and all that jazz, but more importantly go back and take out the words the ideas that don’t connect. I see that DSM phrase or therapist words you stuck in there. I promise that word won’t make clients believe they should come to you because you are more knowledgeable. Instead it is going to leave them feeling like your smart, but unsure if you get what life is like for them. Let them read the new awesome copy you’ve created. Go forward and show your therapeutic brilliance with your clear and Not Boring Content. Naphtali Roberts is a licensed Marriage and Family Therapist and an On Purpose Business Coach. 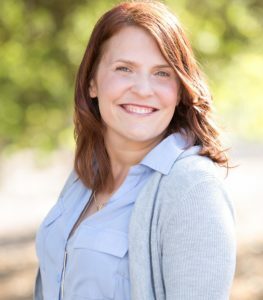 She loves counseling big feeling kids and teens and strategically nurturing business owners to grow their business from chaos to confident, clear, connection. When she is not running her two businesses and helping her husband with his, she is laughing with her three kids, doing Pilates or savoring a cup of coffee. Next articleWho Needs Online Counseling? 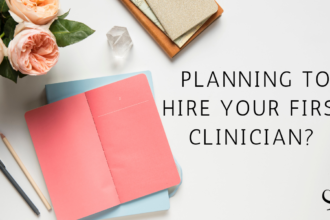 Planning To Hire Your First Clinician?